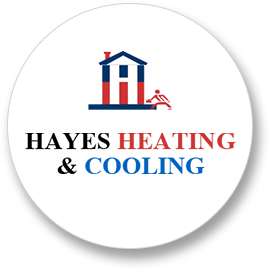 Hayes Heating & Cooling is a family-owned and operated Heating & Air Conditioning company in Kent, Washington that has been servicing the Puget Sound since 1978. With almost four decades of experience, we have had the opportunity to serve over 24,000 customers throughout the South King County and North Pierce County areas. Our family business mentality allows us to create long-lasting relationships with our customers, and become their first choice for all their HVAC needs. At Hayes Heating and Cooling, we understand situations for repairs typically happen at inconvenient times, which is why we offer an After Hours Emergency Service. To call our After Hours line, or to schedule an appointment with us, Contact Us Today! Renowned HVAC contractors, Hayes Heating and Cooling is a customer-focused Heating & Air Conditioning company in Kent, Washington that takes great strides to provide quick and efficient service to our clients. Contact us to know more about our HVAC services.